The Easter Bunny Trail Hop 5K offers trail runners a unique twist on the traditional trail run experience. 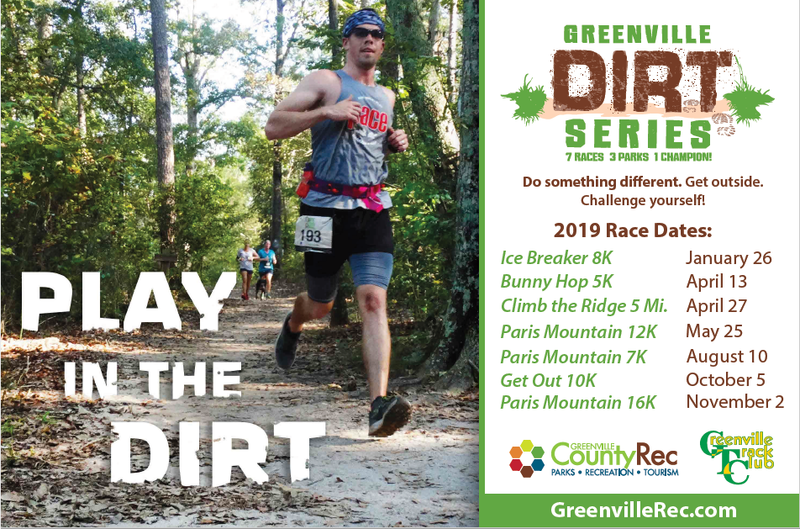 Participants will run 5 kilometers on a rolling course that winds its way through the beautiful Lake Conestee Nature Park on a mix of dirt and pavement. Along the course, runners will find Easter Eggs stuffed with goodies. Each runner can pick up one egg and match it to a prize at the finish line. It’s an Easter Egg Hunt and a Trail Run all in one. If you’re lucky (and fast enough) you might even catch the Easter Bunny hiding some of the eggs…if you’re lucky. Kids Egg Hunt: We will also have a special Easter Egg Hunt for the children ages 8 and under after the finish. Conestee features a large playground and smooth walking path for those with little kids, so bring the whole family for some fun.